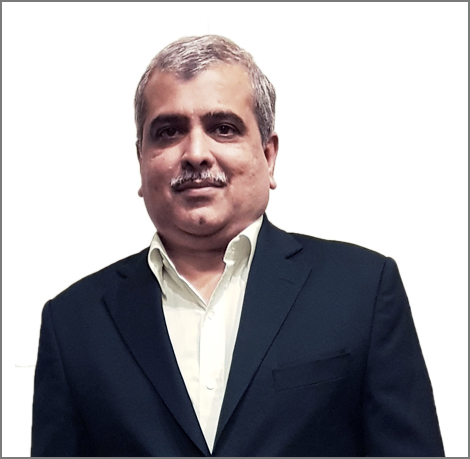 He joined Asian Paints in 1992 and has held various posts across Sales, Engineering, Marketing in the Decorative and Industrial paint businesses and was till recently the Chief – Corporate Strategy & CIO and was responsible for corporate planning and information technology. He has been a catalyst for the company’s foray into services such as painting / décor / home improvement solutions as well as new initiatives. In his current position he leads the company’s entry into the Home Improvement, supply chain for coatings and information technology.